Adams Installations can help homeowners decide on the best way to add space or functionality to their home, while keeping the home’s look and character in mind and it does not have to cost the earth. 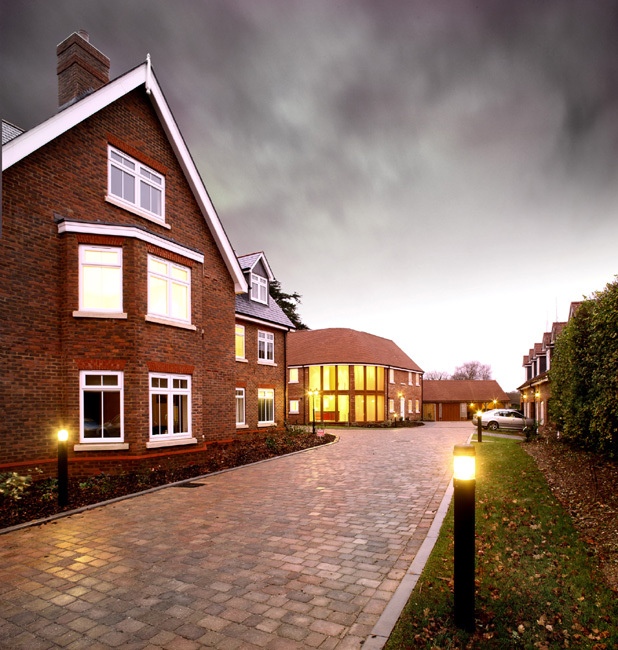 We’ll evaluate your existing structure, work with local planning officials and propose alternatives in a clear language to help the homeowner decide on the best coarse of action. Our friendly workforce have been employed by Adams Installations for several years and cover a whole range of trades including bricklaying, carpentry, decorating, electrics, plastering, plumbing, roofing and all other associated skills. There are few things in the world that can enhance your home and your life like a beautiful conservatory as elegant as they are engaging, as functional as they are alluring. These breath-taking sunrooms can add space, style and a genuine sense of luxury to any property or residence. Delivering the very best in glazing systems. Utilizing many years of experience of structural PVCU systems, we can fulfill your every need. Perfect for use as a garden room, formal extension, summer house or even a swimming pool enclosure, their sheer versatility and light and airy nature makes them a room unlike any other in the house. From design to completion we create a conservatory to compliment your existing property. Call us for a free estimate without any obligation now!